There is a quote that comes up often, attributed to Tony Robbins, “If you do what you’ve always done, you’ll get what you’ve always gotten.” My trainer said this to me at the end of December. I met my ideal fitness goals in 2009 so we looked back at what was different. 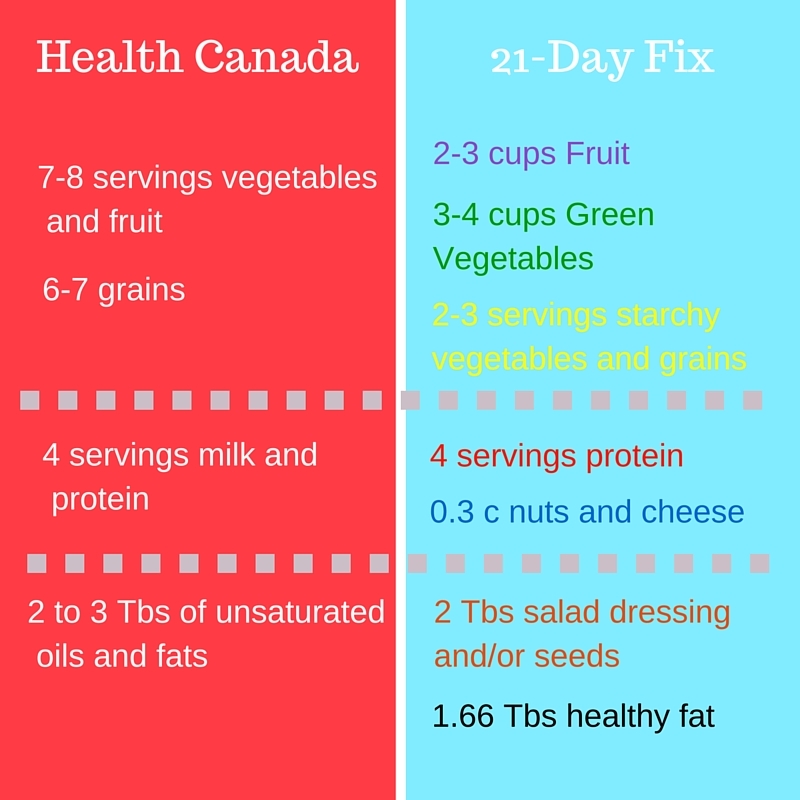 There were two things that stood out: I was documenting the food I ate each day, and I was running most days. I still strength train 3-4 times per week. It was a good balance of eating, cardio and strength – although the eating wasn’t necessarily balanced, lol. 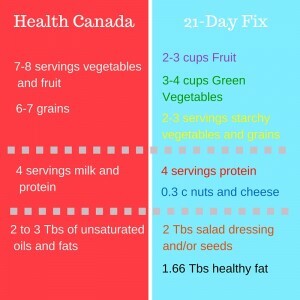 Comparison of portions recommended by Health Canada vs Beach Body. Click on the image to view. What’s your plan for this week? 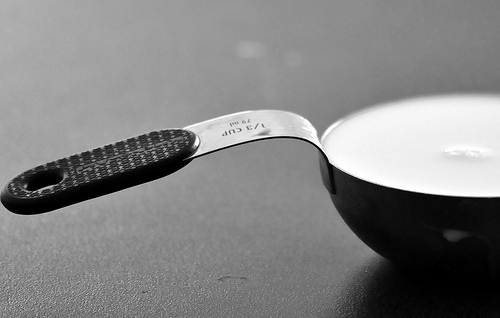 Are you measuring and tracking your food for each meal? Let me know in the comments.